As a kick-off activity for the 2016 Month of Overseas Filipinos Celebration (MOF), the Inter-Agency Committee (IAC) for the Celebration of MOF held its 2016 Regional Forum on Migration at Ateneo de Davao University on November 16, 2016. The Forum was organized by the IAC-MOF with the Ateneo Migration Center. With the theme “OFs as Culture Bearers: Tunay na Malikhain, Matatag at Masipag,” the forum aims to provide awareness on the importance of OFs as culture bearers through their promotion of arts and culture in the global scale, opening venues for support from other sectors and inspiring other OFs who wish to pursue in this field. 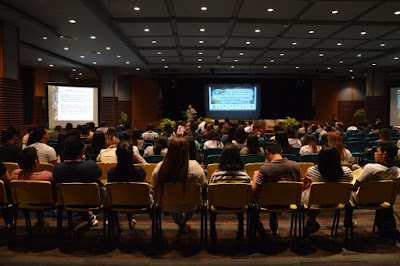 The Forum was attended by about 211 participants that include OFW Family Circle members, students and faculty members, overseas Filipinos and their families, representatives from the government and other stakeholders in the migration process, particularly from Davao Region. Ms. Carmelita G. Nuqui, PMRW President and Chairperson of the IAC, welcomed the participants. 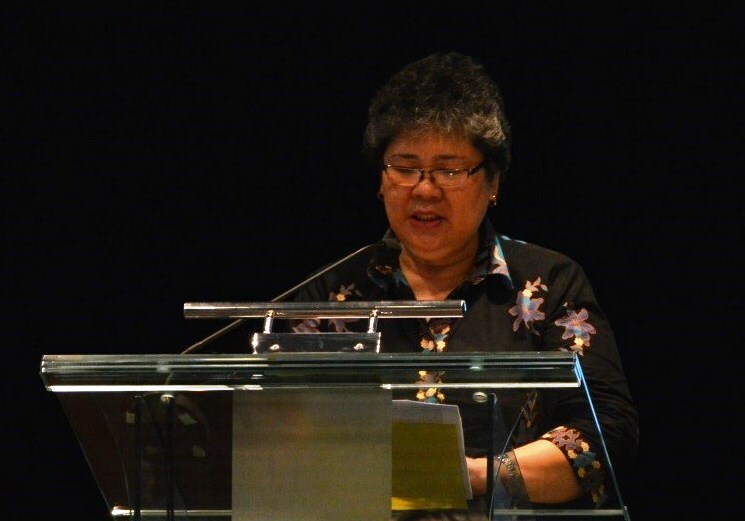 She highlighted how OFs propagate the Filipino culture worldwide through their values and excellence, and the importance of diaspora diplomacy as means of changing the global perception of the Philippines and improving cross-cultural relations. She also gave a brief run-down of the 2016 activities of the IAC, both in the national and international level. Ms. Sheryl Lopez of the Ateneo Migration Center also welcomed the participants. She said that Ateneo is fortunate to host the forum. 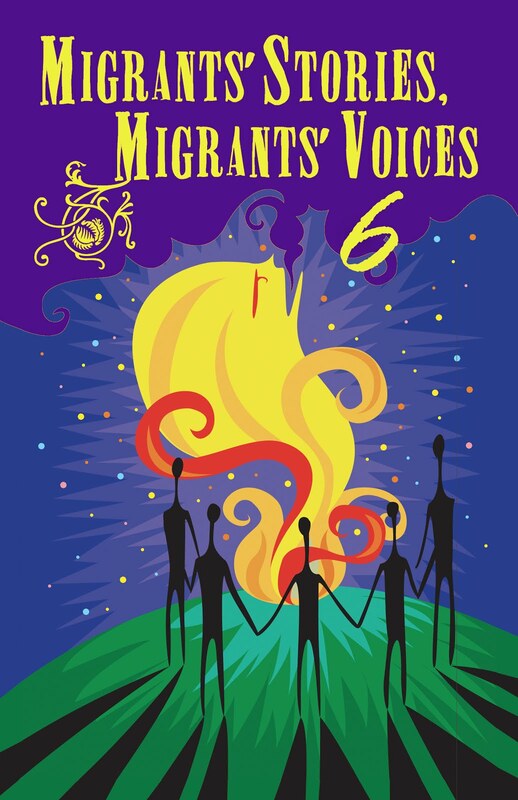 As an academe, they recognize that migration is an on-going global issue. They support initiatives that are culturally sensitive and inclusive for the people in Southern Region, including the Muslim and Lumad community. She was hopeful that the issues that will be tackled during the forum will be part of the research agenda for the students. Filipinos - at their best - are a highly nurturing, caring, sharing people, with a strong maternal orientation, and definitely not loners. Mr. Eduardo E. Bellido, Regional Director of OWWA XI, discussed OFWs’ Work Ethics and Culture Based on his experience as Welfare Officer in Saudi Arabia and Spain. 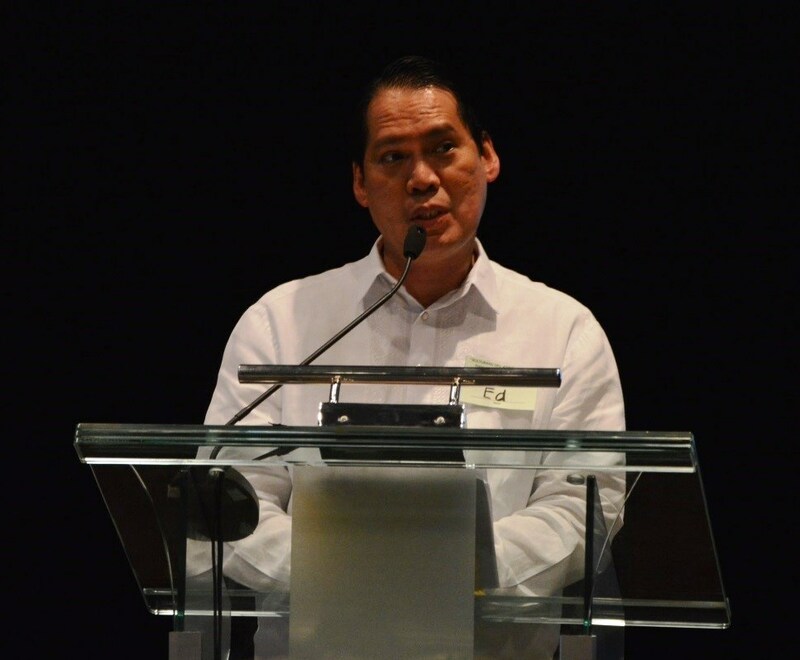 He gave an overview of overseas employment statistics from Davao Region, stating that there are more than 90,000 OFW OWWA members coming from the region. He discussed the positive traits and work ethics, as well as weaknesses of sea-based and land-based OFWs. He concluded that these are rooted in many factors: home, social and economic environment, culture and language, history, religion, educational system, mass media and leadership and role models. 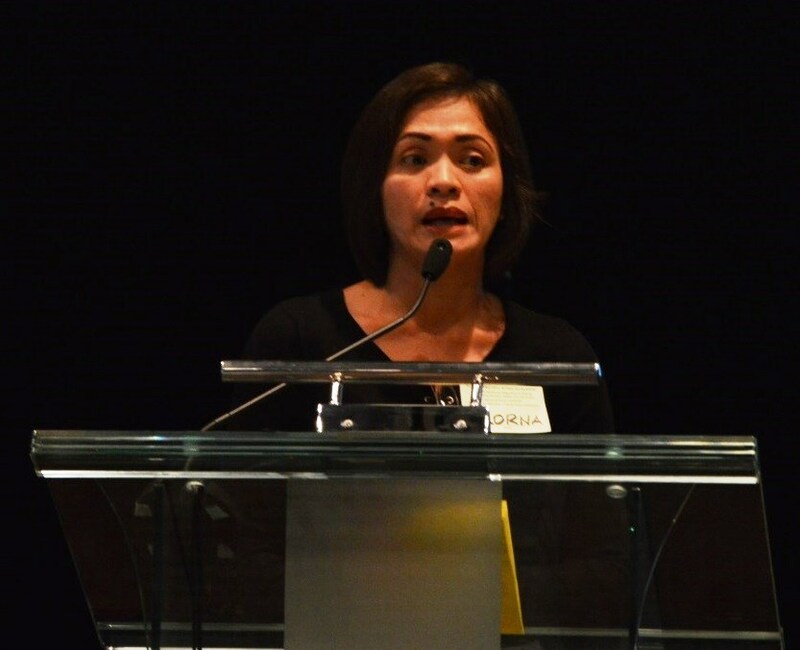 Ms. Lorna Diez of Pag-IBIG Fund discussed the programs and services of Pag-IBIG for their OFW members, which now account to 4.5 million. Pag-IBIG Fund is a Provident Savings and Shelter Financing for Filipino Workers. Among the many benefits of being a Pag-IBIG member are the following: Savings Program, Housing Loan and Multi-Purpose and Calamity Loan. 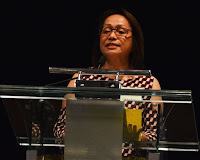 She emphasized that OFWs can avail their Home Financing Program for up to 6 million with 5.5% interest rate per annum. Ms. Pinky Ong, a former nurse from New Zealand, shared her heartbreaking and success story as an OFW returnee now turned entrepreneur. A failing family business forced her to migrate overseas and leave her family behind. She worked for four years abroad; and after earning enough financial resources, she returned in her hometown in General Santos City to help and rebuild the manpower business of her husband. She is now managing the RAK & ACO General Services, Inc., which provide manpower services in several companies and businesses in General Santos City. She also gave tips to those who plan to work overseas: have a goal, plan ahead, use a good business model, gain knowledge and skills, have mentors, be courageous, work hard and persevere. Mr. Junny Ty, a former OFW from The Netherlands and one of the founders of Pasali (Philippine Association of Sea-based workers for Savings, Loans and Initiatives) Foundation, shared his organization’s innovative projects. These include weeders and hydraulic ram pumps, Dutch technology that doesn’t need electricity, which provides spring water to communities in Agusan del Norte, General Santos City and Sultan Kudarat. He is also the co-founder of Molenaar Enterprise, a SEC registered corporation with three group of investors - the local traders, farmers and overseas Filipinos. Molenaar, which is based in Sultan Kudarat, is currently engaged in commercial rice milling. 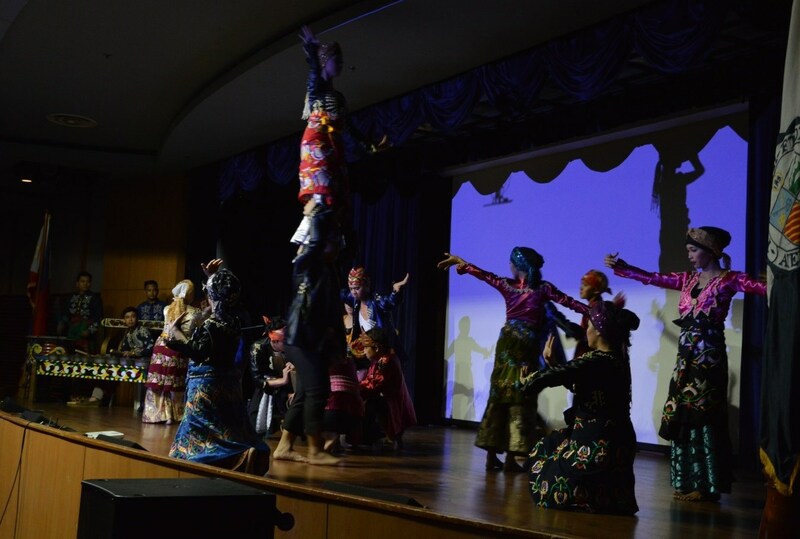 The cultural show was sponsored by the National Commission for Culture and the Arts. Mr. Frencel Tingga of the CFO gave the closing remarks. He thanked the speakers, resource persons, IAC members and partners who helped in organizing the forum. He said that this is the 10th year anniversary of the IAC since its establishment. He challenged the participants, particularly the students, to strive like the OF returnees who have successfully reintegrated to the community and are now entrepreneurs. 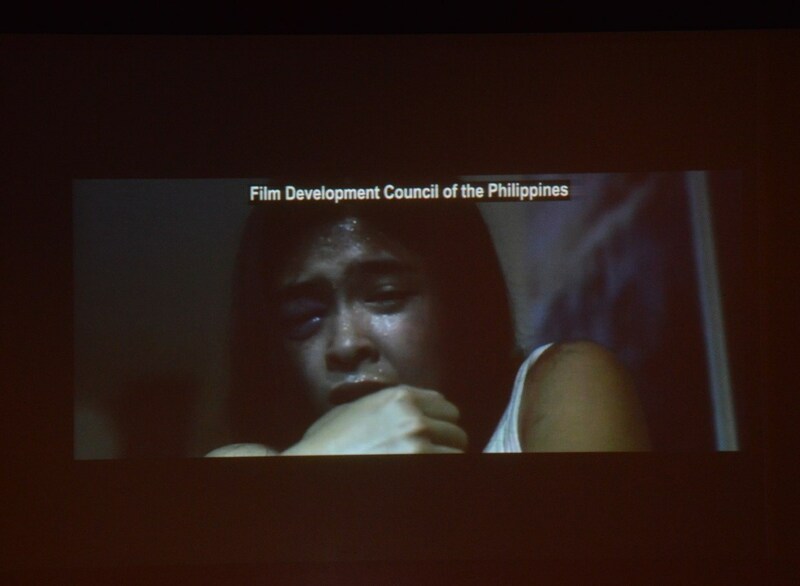 The last activity for the day was the Film Showing of “MAGTANGGOL” sponsored by the Film Development Council of the Philippines. The movie was directed by Sigfreid Barros Sanchez. Inspired from real events about the plight and challenges faced by OFWs, the movie centers on the Magtanggols, a fictional political family who became known as heroes of our modern-day heroes. The Magtanggol family are known to be nationalistic, protector and fighter of the OFWs’ rights and welfare. The young politician of the family, Senator Juancho (Tom Rodriguez) made it his lifelong mission and advocacy to help distressed OFWs and fight corruption in the government. The family was put into limelight and controversy when he was accused of being a vigilante in the spate of killings of abusive foreign employers, who made the life of OFWs a living hell. The film showing aims to raise public awareness on the different issues and challenges faced by OFs. Some of the migration-related issues that were tackled in the film include physical and sexual violence suffered by OFWs in the hands of their foreign employers, abuse and discrimination suffered by transgender OFWs, illegal recruitment, human trafficking, drug smuggling, contract substitution, and OFWs in death row, among others.